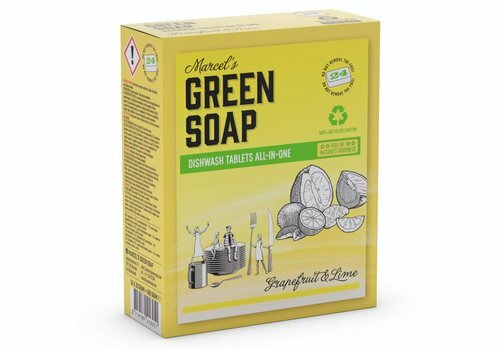 Dishwash Tablets of Marcel's Green Soap. 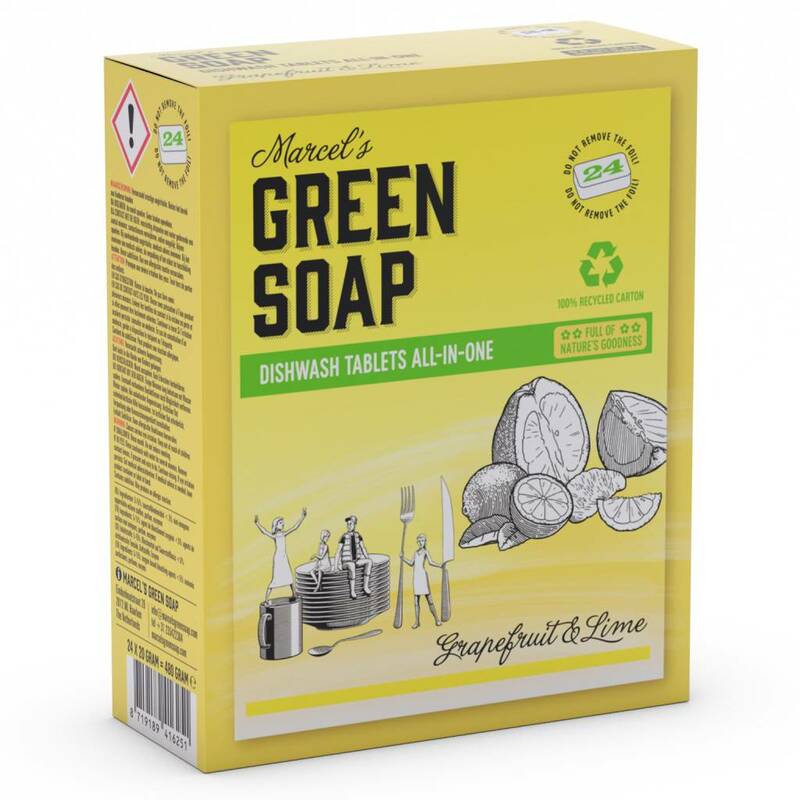 Like all products of Marcel’s Green Soap the Dishwash Tablets do not contain colourants, parabens, phosphates bleach or ammonia. Vanilla & Cotton Detergent: make your clothing and linnen smell nice all day long. 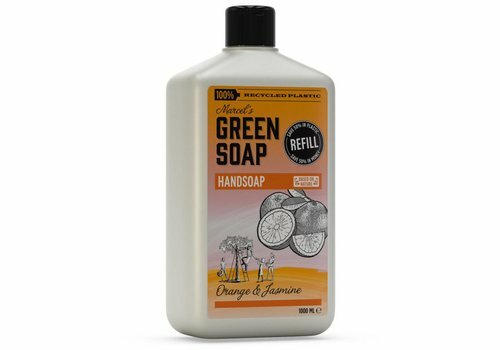 Good for 14 washing cycles of 70ml per cycle. 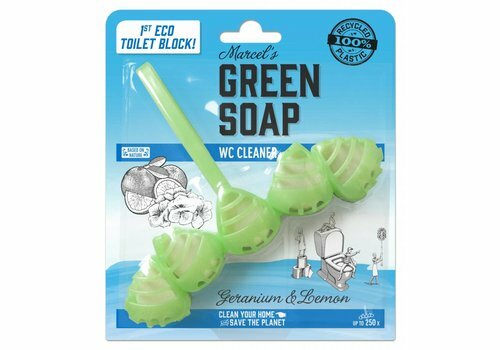 Like all products by Marcel's Green Soap, it contains no coloring agents, parabens, phosphates, chlorine or ammonia. 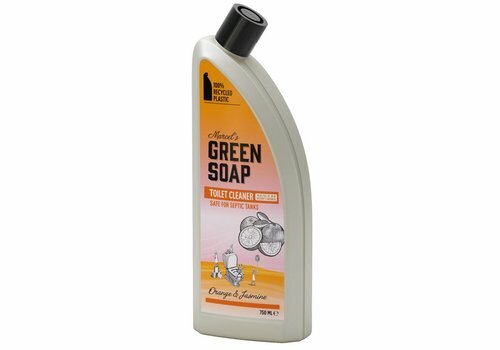 The scent combination of our Orange & Jasmine all-purpose cleaner is formulated so that, once you start cleaning, you can’t stop. This is why it is called an all-purpose cleaner: it covers everything in your home. 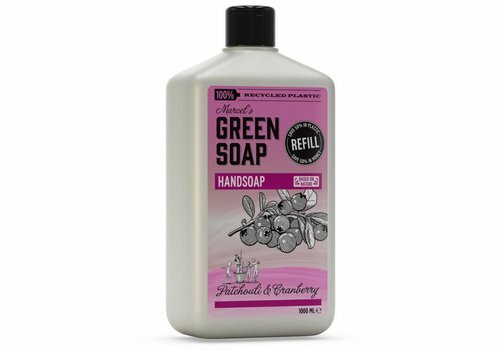 Made of herbal soaps. Environmentally friendly but tough and merciless on that greasy glass or baked on pan. 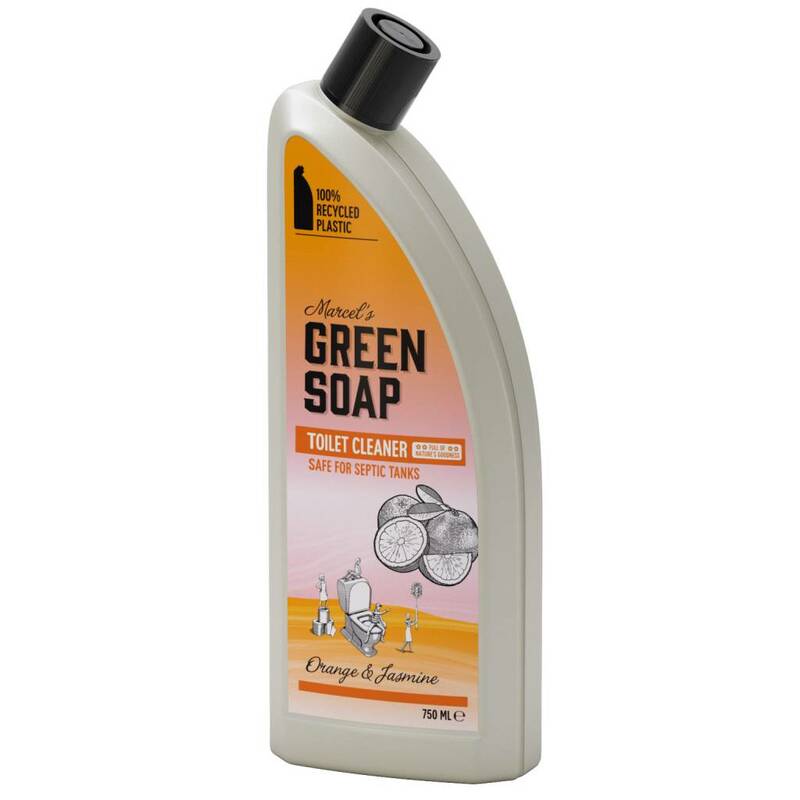 Enriched with organic Orange oil, organic Jasmine oil and organic Sunflower oil. The scent combination of our Lavender & Cloves all-purpose cleaner is formulated so that, once you start cleaning, you can’t stop. This is why it is called an all-purpose cleaner: it covers everything in your home. 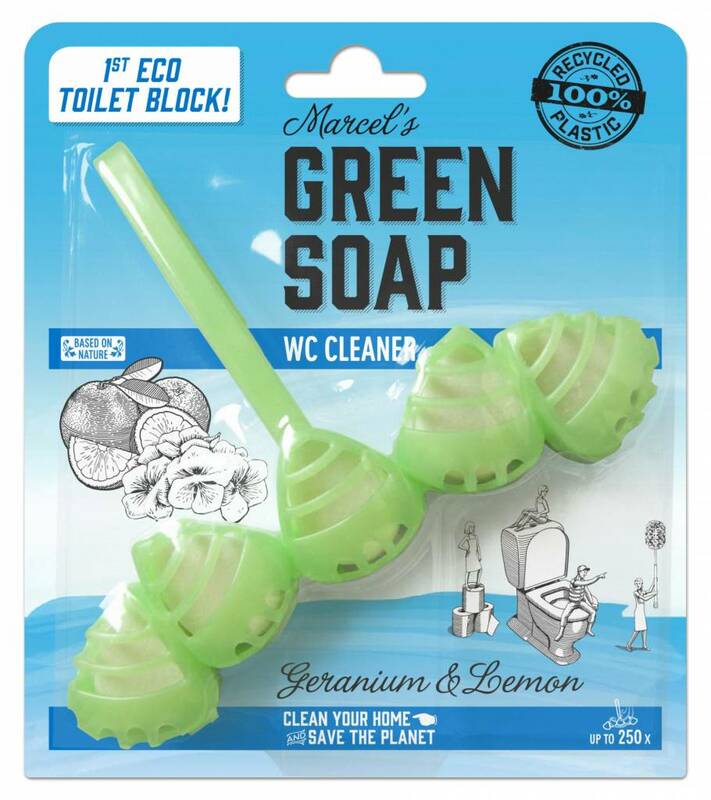 Marcel’s Green Soap introduces the first eco toilet rimblock. Every rimblock last for 250 flushes, and it makes your toilet smell like geraniums. What more can you wish for? 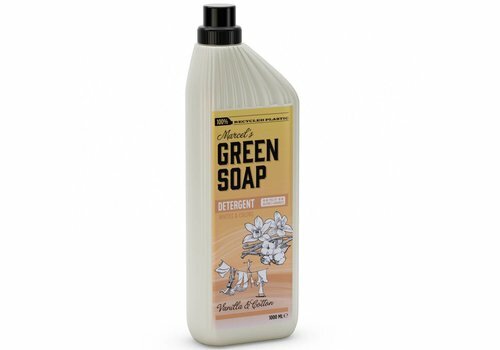 Basil & Vetiver Grass All Purpose spray, for a quick cleanup in between, based on herbal soap. Full of natural ingredients, at least 97% biodegradable. 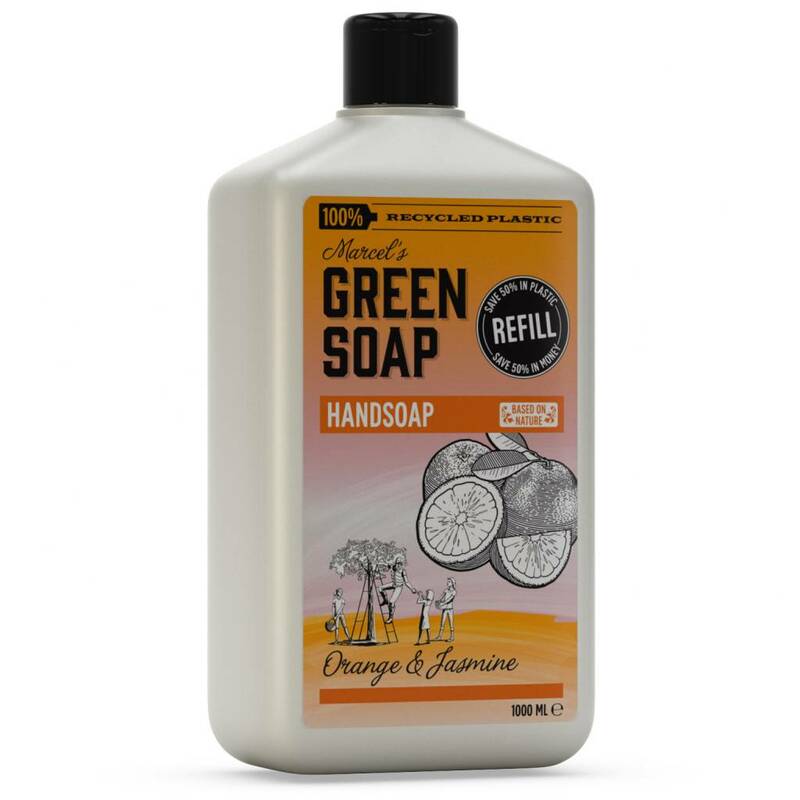 Made from herbal soaps and enriched with organic Jasmine, Sunflower and Orange oils and a lovely Orange & Bergamot perfume. With extra glycerine to make your hands feel lovely and soft. Lavender & Cloves Hand Soap with extra glycerine to make your hands feel lovely and soft. Based on herbal soap. 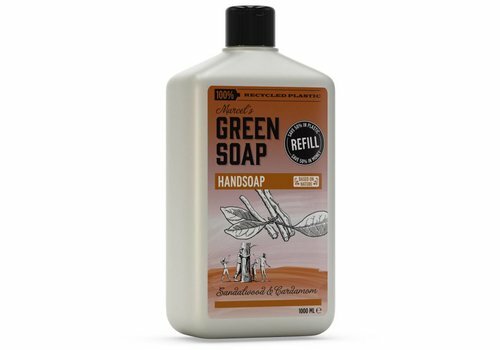 Full of natural ingredients, at least 99% biodegradable.